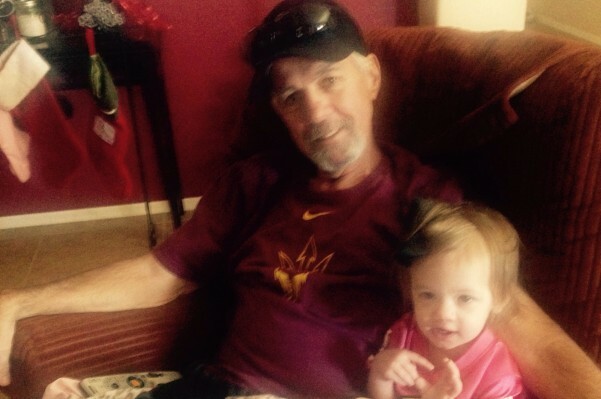 Fundraiser by Lesly Manberg : Help Dave Fight! Thanks for visiting our site! As most of you know by now, my Dad is in for the fight of his life against cancer of the appendix. We want to send my parents to be seen by some of the best doctors in this specialty. We are trying to raise money to help offset some of the expenses, and any donation would be greatly appreciated! Overwhelmed with the amount of support we have already received! Dad spirits are already lifted by seeing how much he is loved. We are so grateful for all of you you! Dave, Keeping you in my prayers always. Our love & prayers to you Dave and to your amazing family. Dave, I love you. We all love you. I am sure that you will fight hard to beat cancer. You are an amazing man, you have always been so kind. I am inspired by you. I have you and the whole family in my prayers.